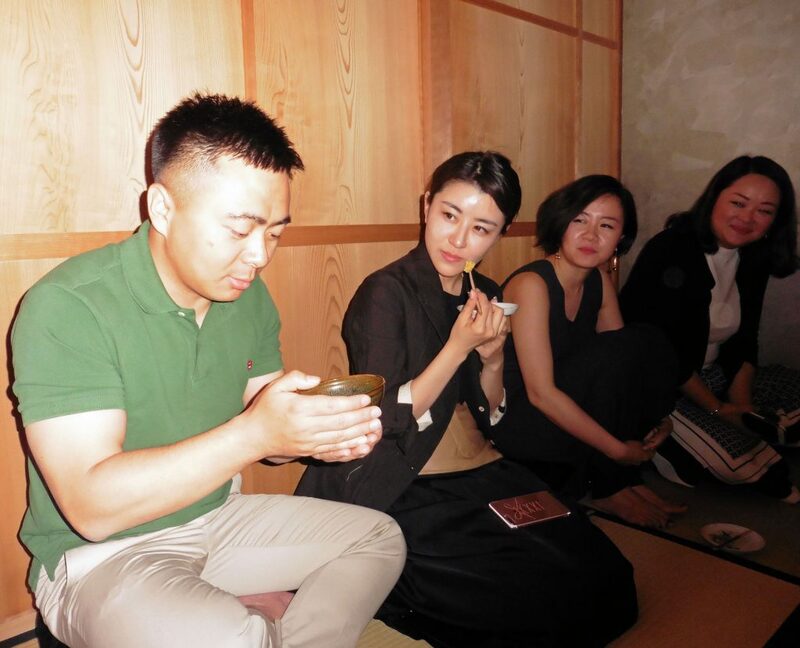 We welcomed a wonderful group from LVMH Fashion Group China with our interpreter, a Mandarin Chinese speaker. 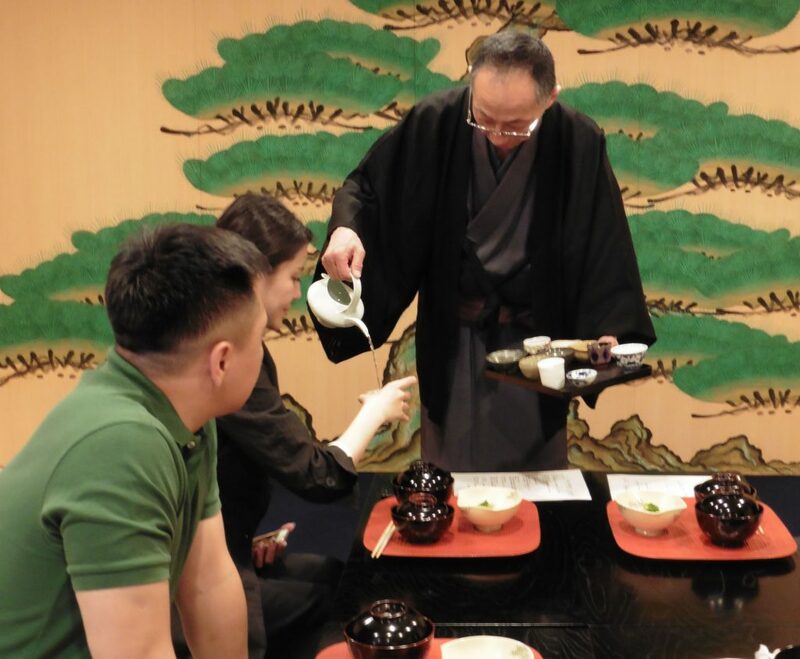 They chose Mat-Cha-Doh to host their VICs when they were in Tokyo. 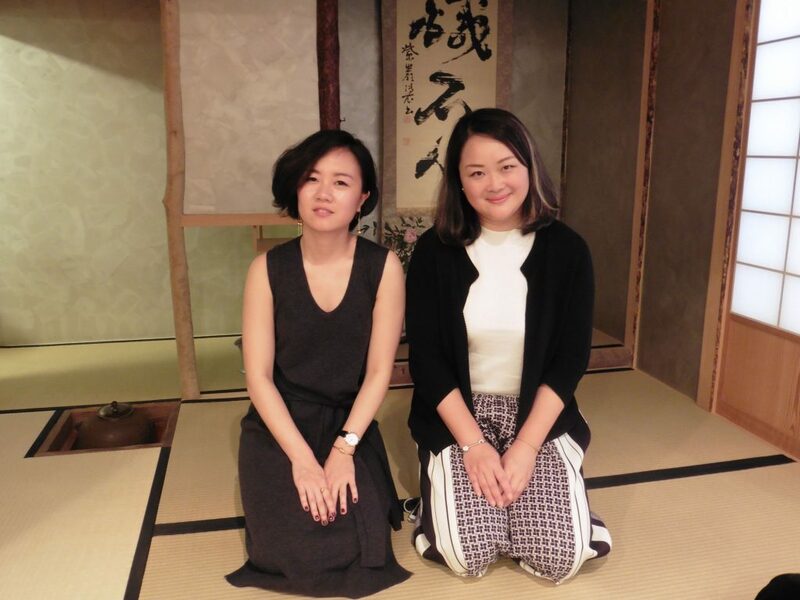 They were in Japan for the first time to visit their flagship shop, CELINE GINZA SIX. 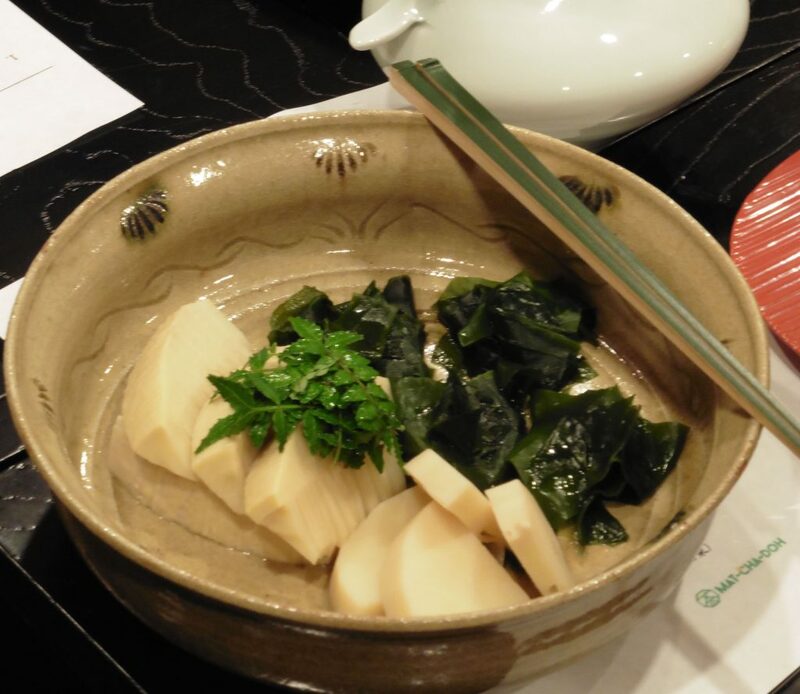 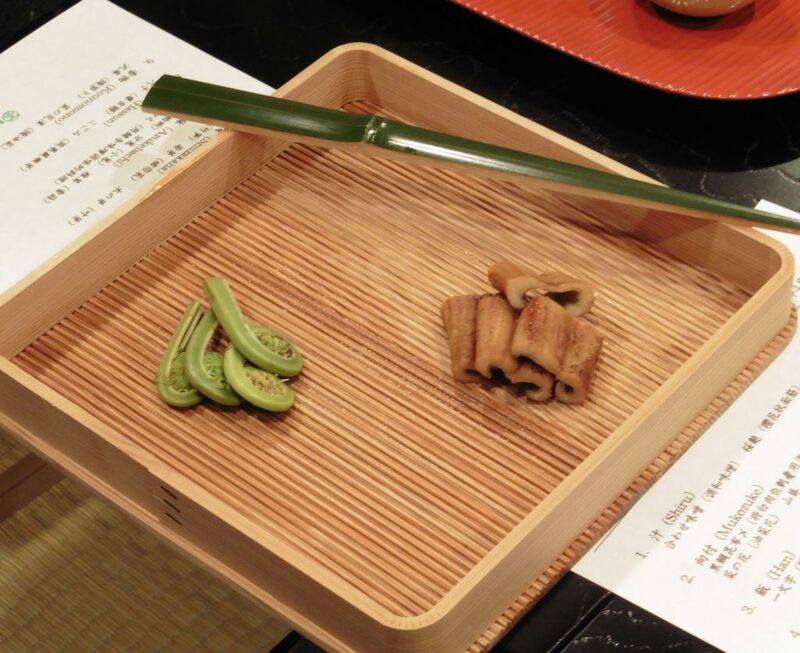 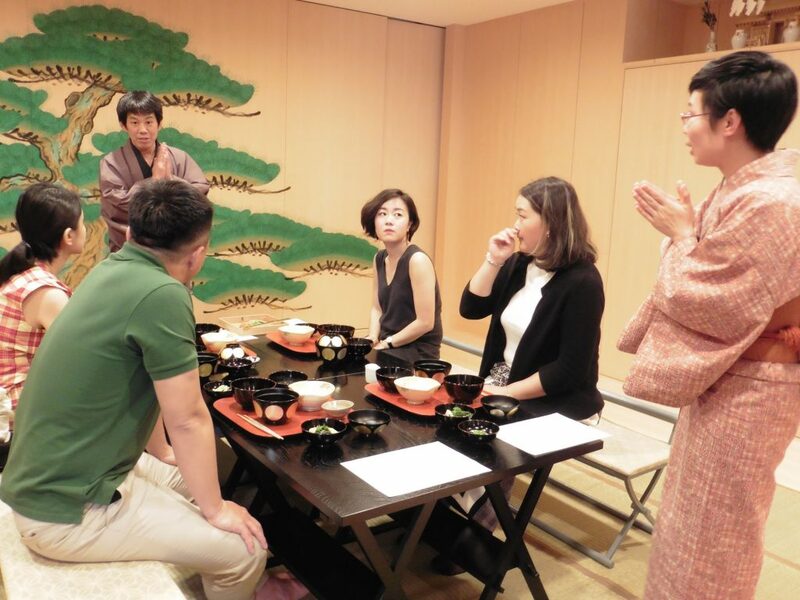 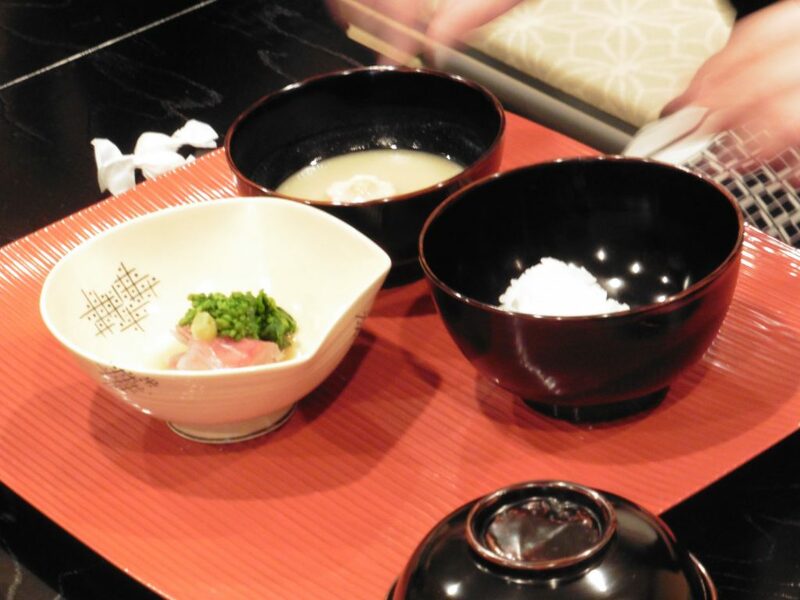 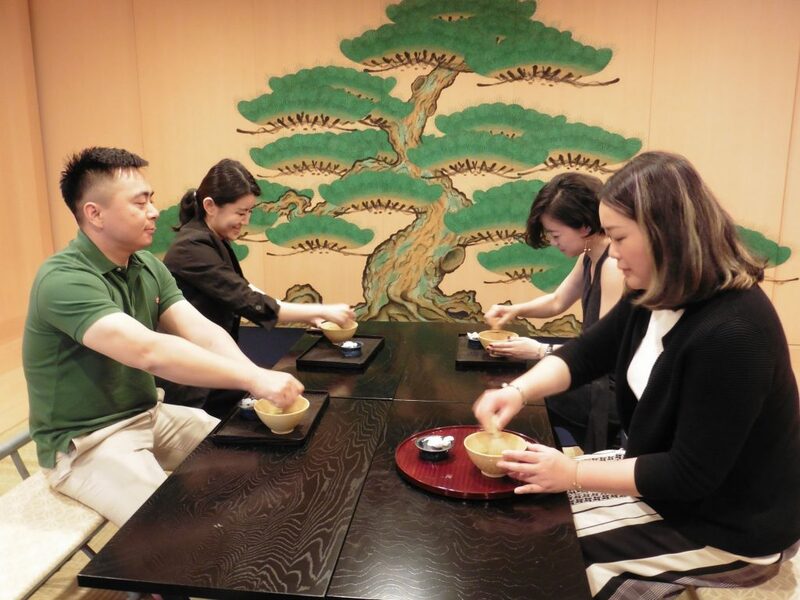 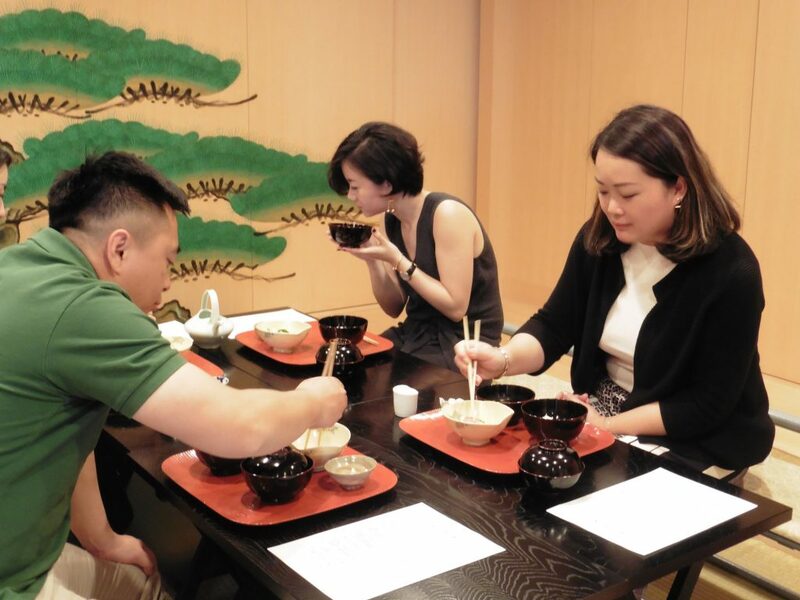 They joined the Authentic Cha-kaiseki and Tea Ceremony as a traditional Japanese cultural experience.